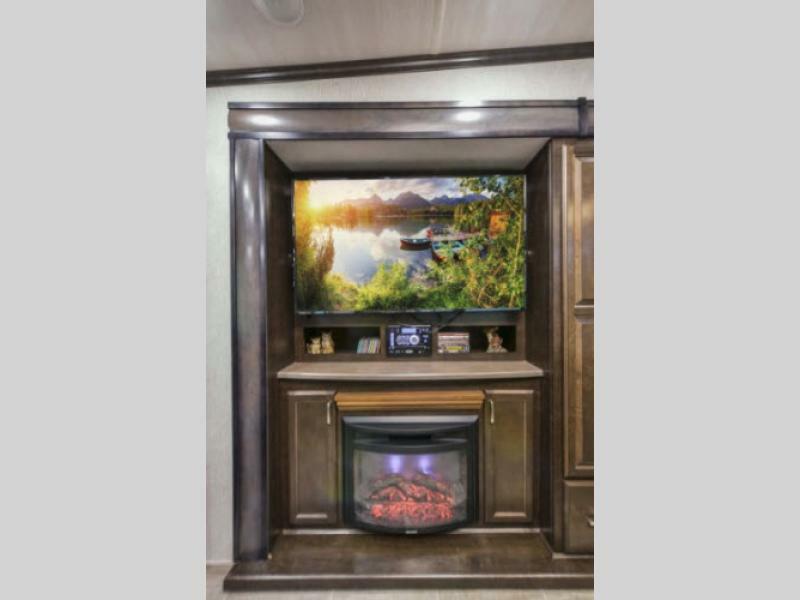 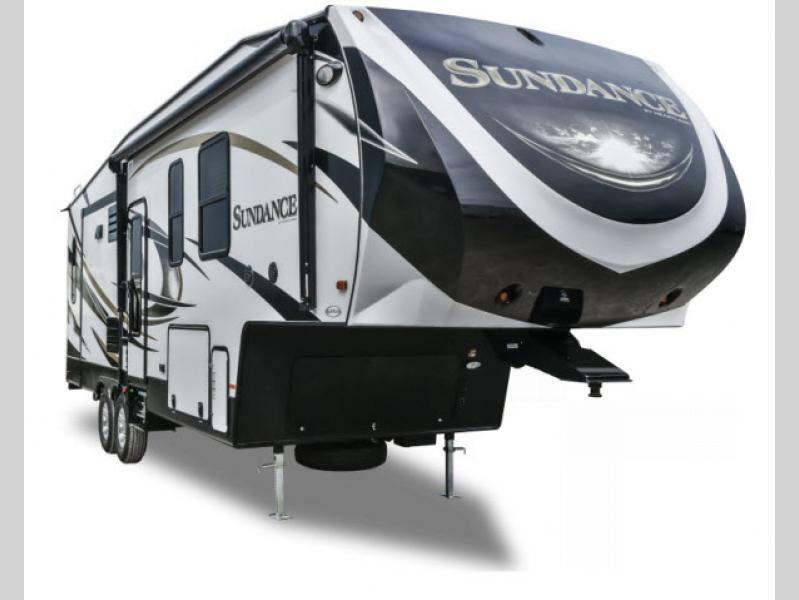 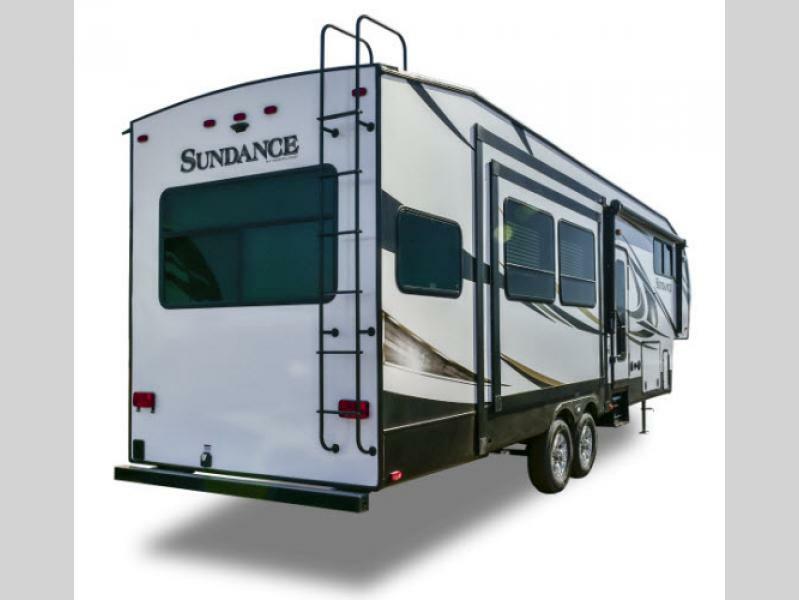 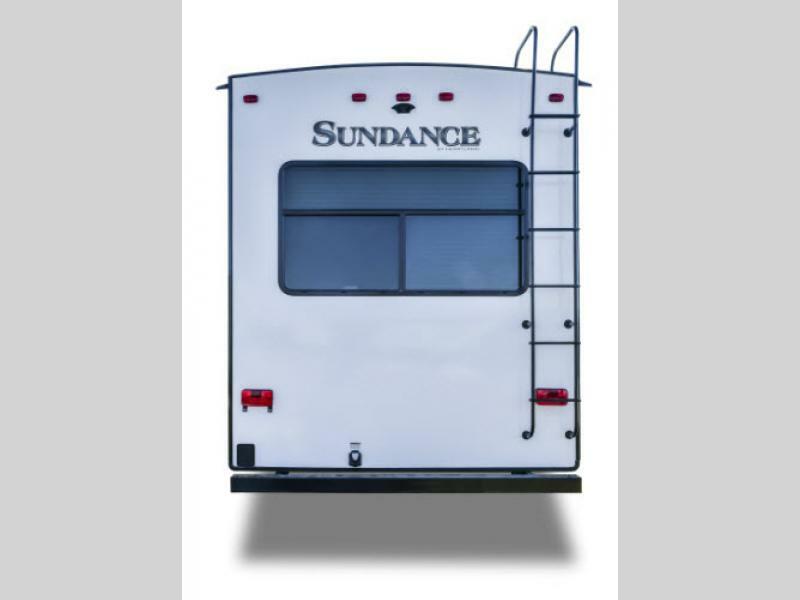 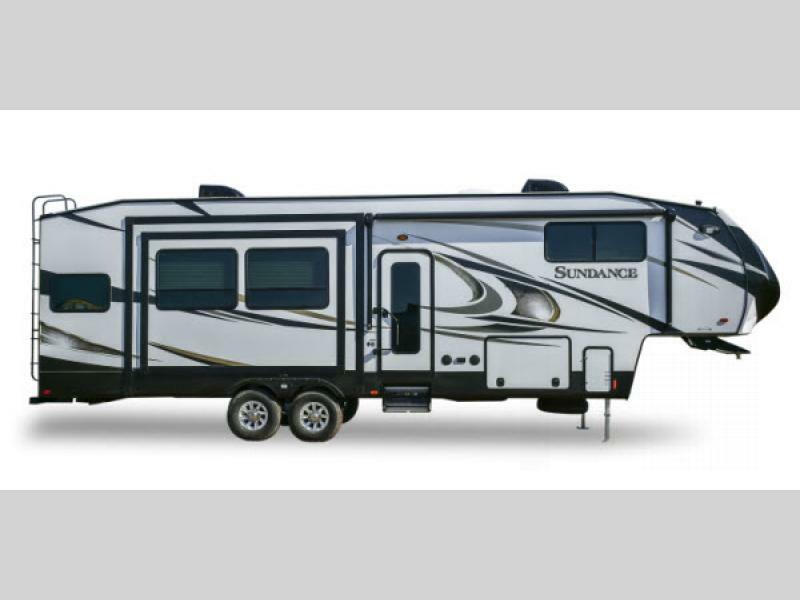 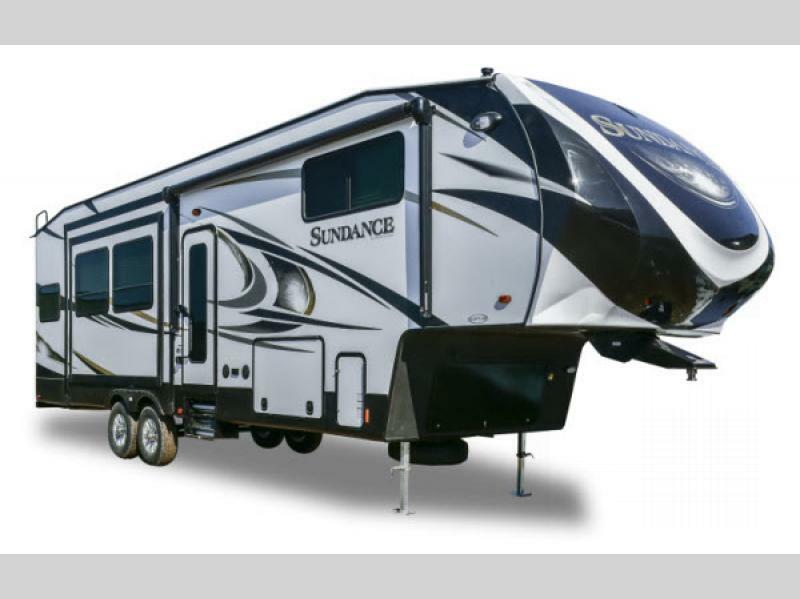 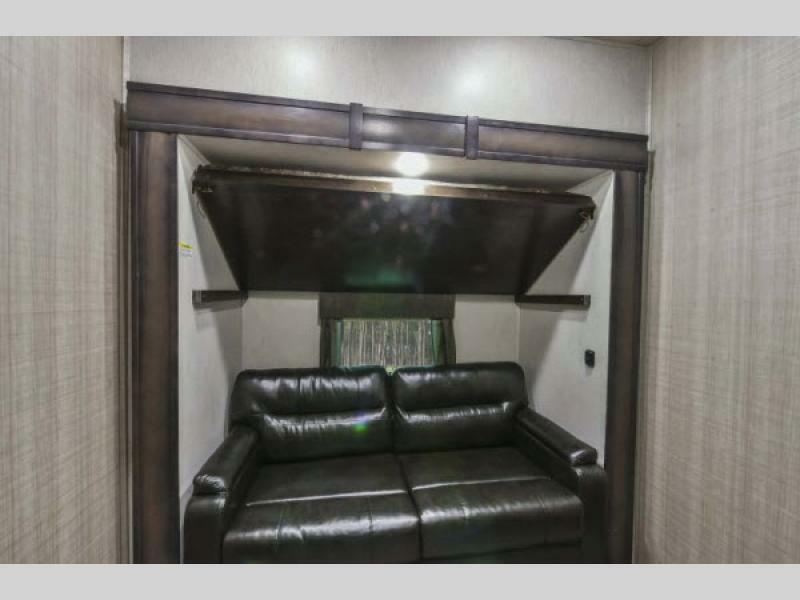 For unmatched value and performance, choose a Sundance full-profile or mid-profile fifth wheel by Heartland RV. 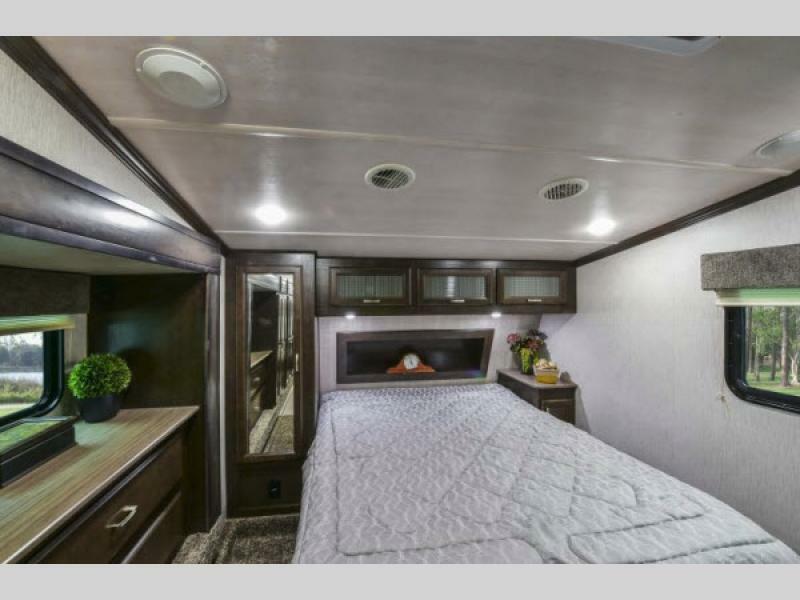 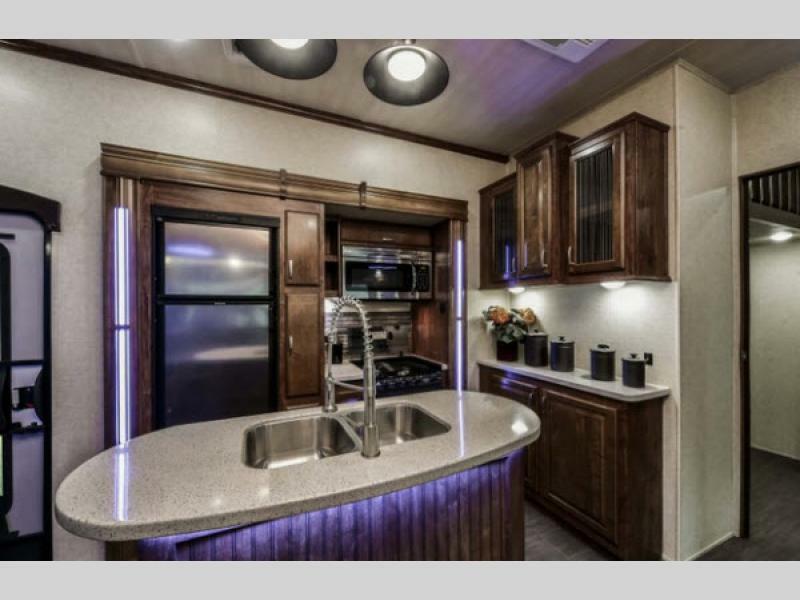 These fifth wheels feature a painted aerodynamic fiberglass front cap with LED marker lighting. 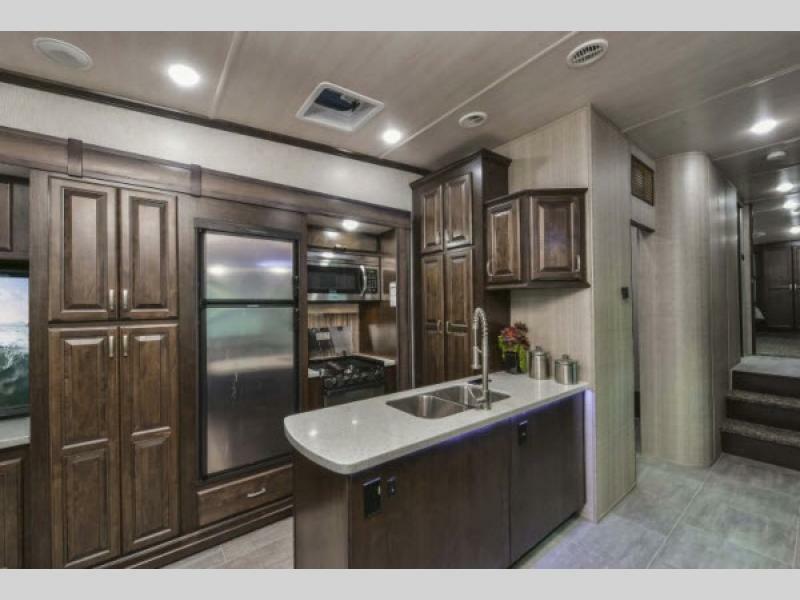 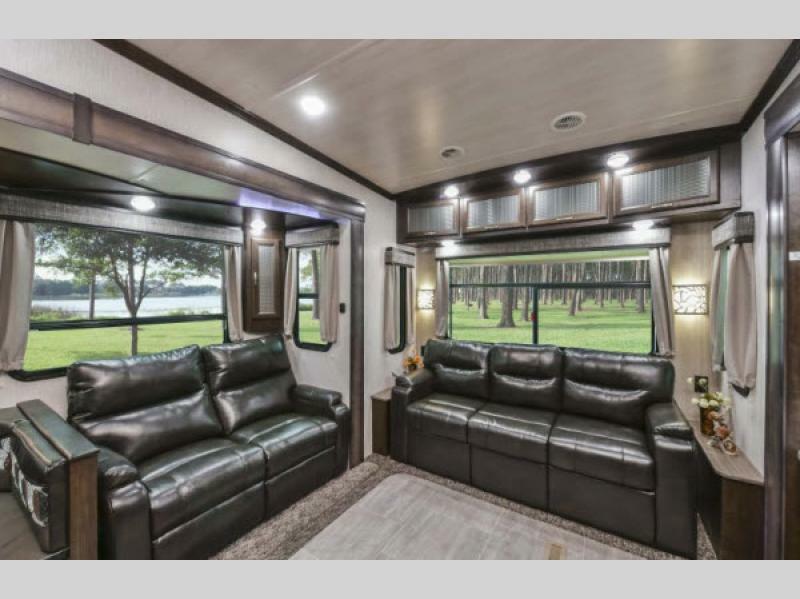 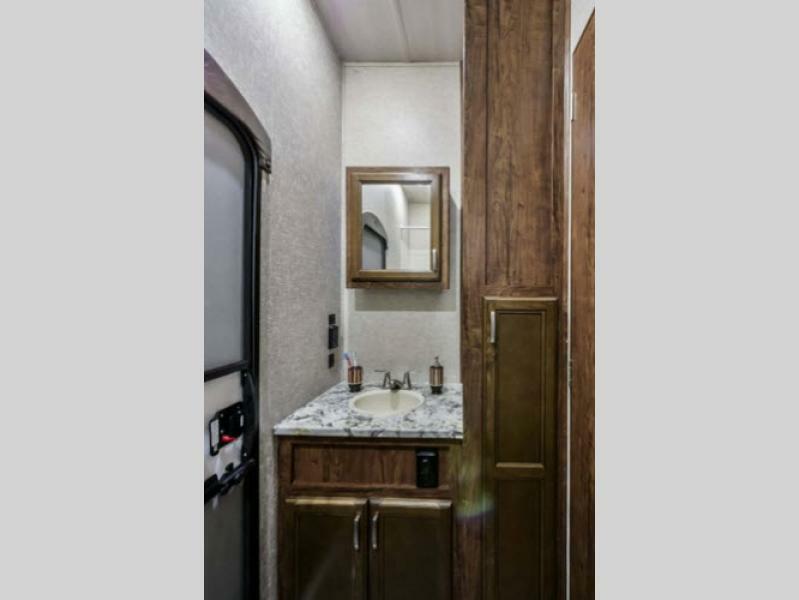 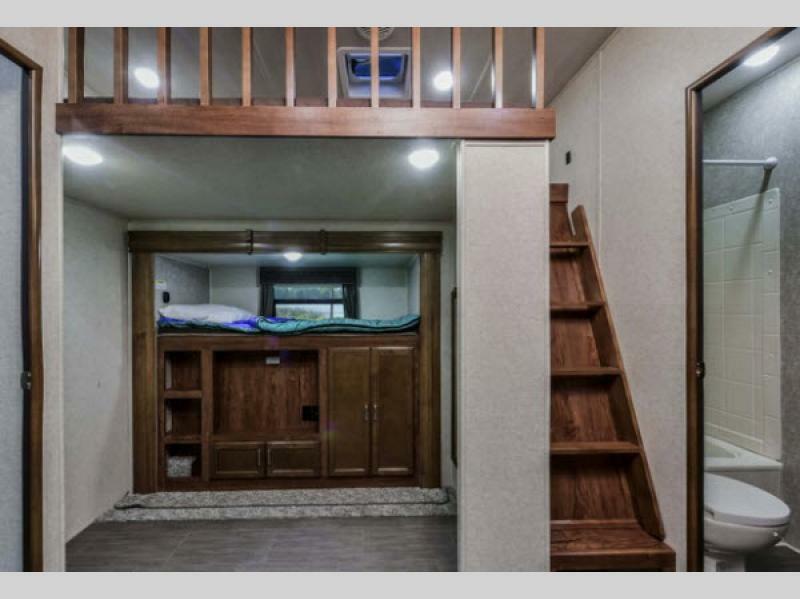 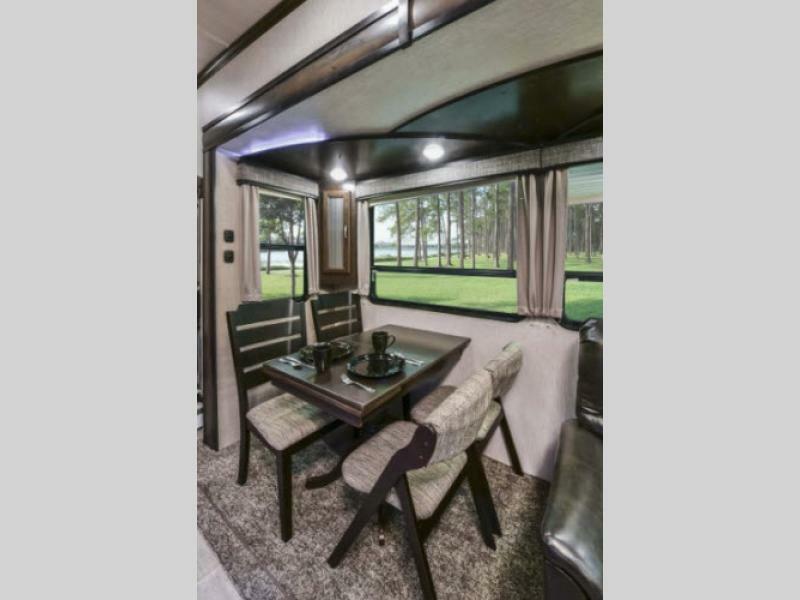 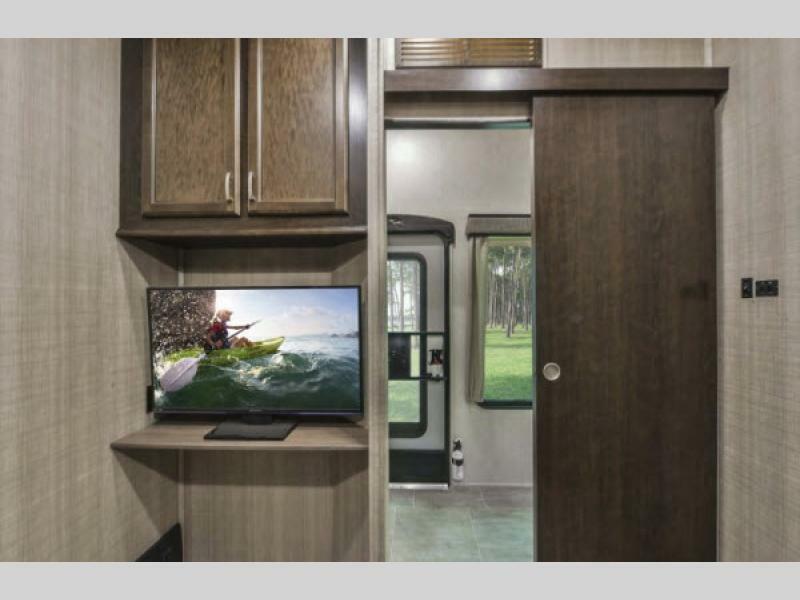 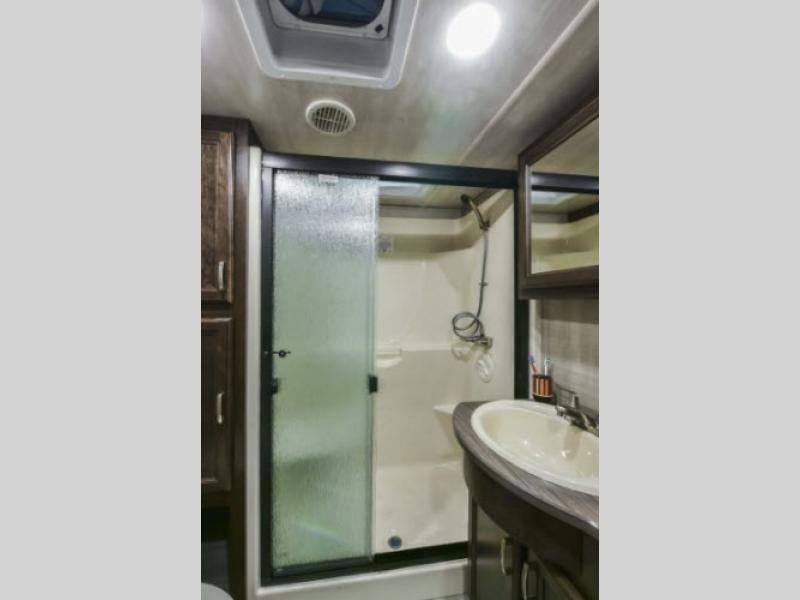 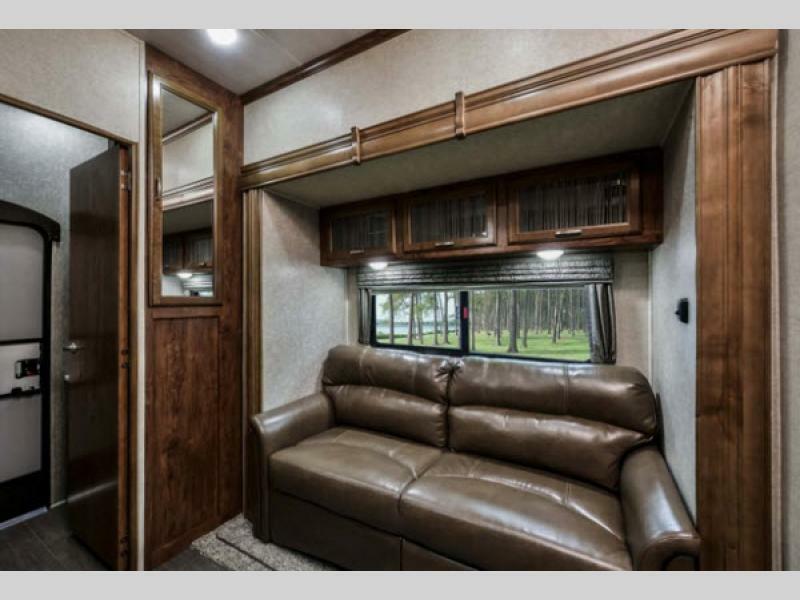 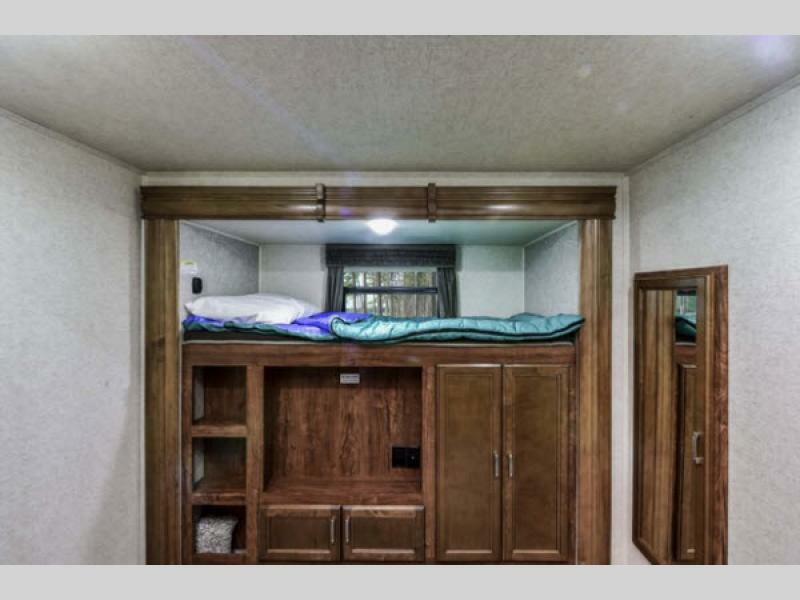 The rugged, yet lightweight construction and sleek exterior provides families who enjoy life on-the-go with a luxury model rarely seen in this price range. 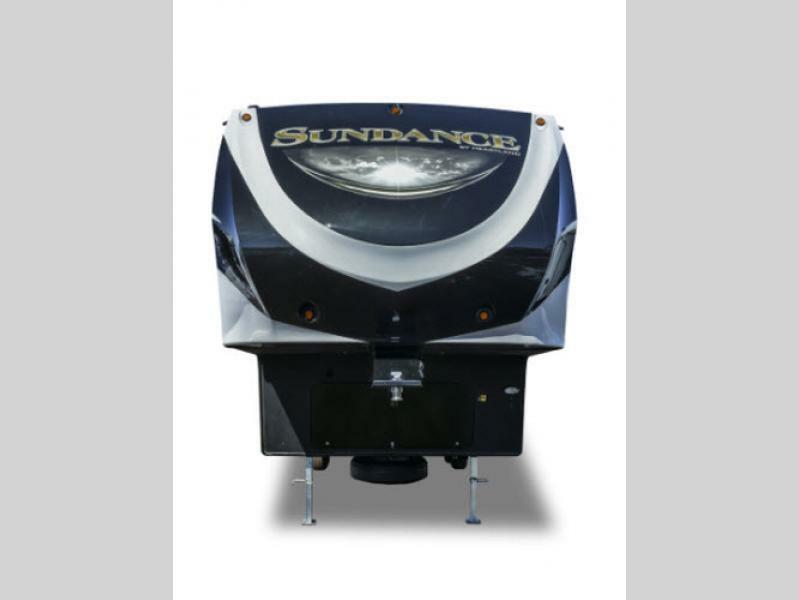 The Sundance is offering some exciting features such as solid surface counter tops, beautiful cabinets, and stainless steel appliances. 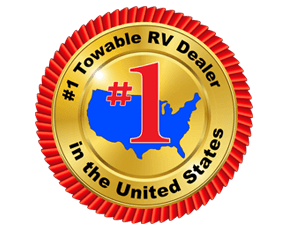 With these features and more, you just can't find a better value. 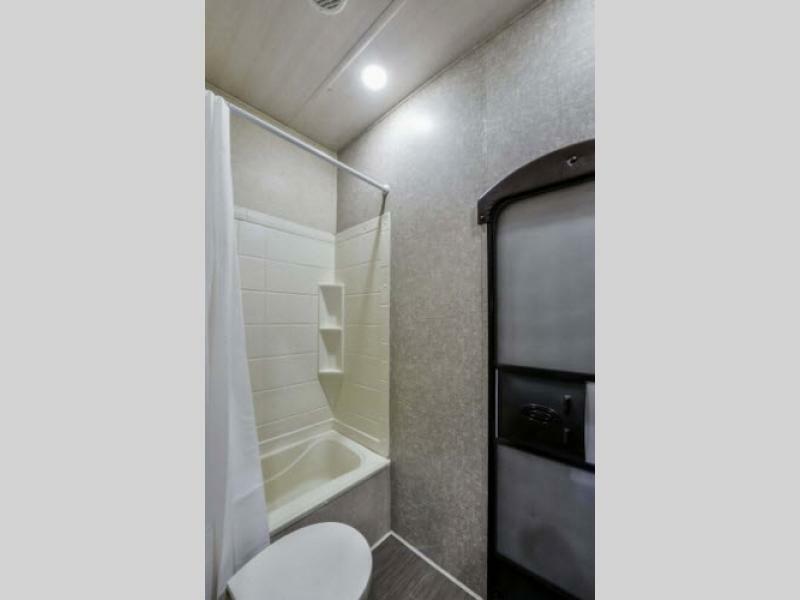 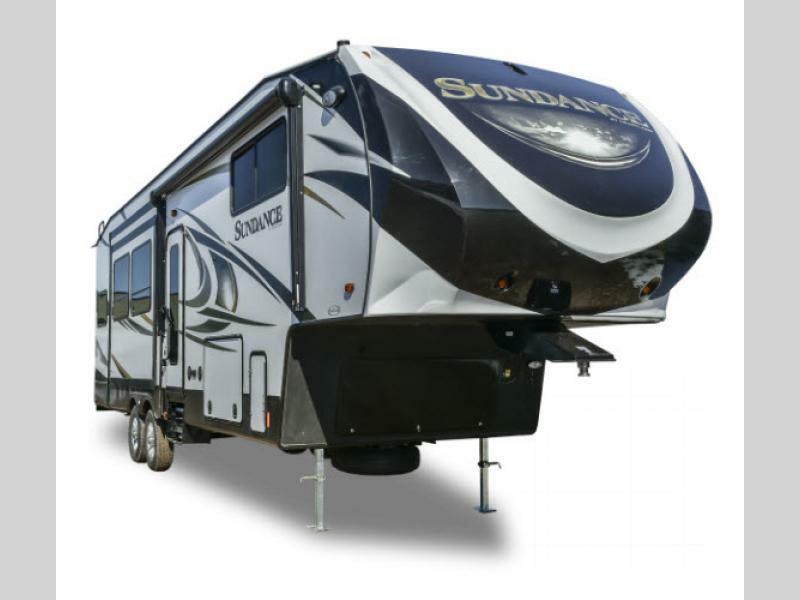 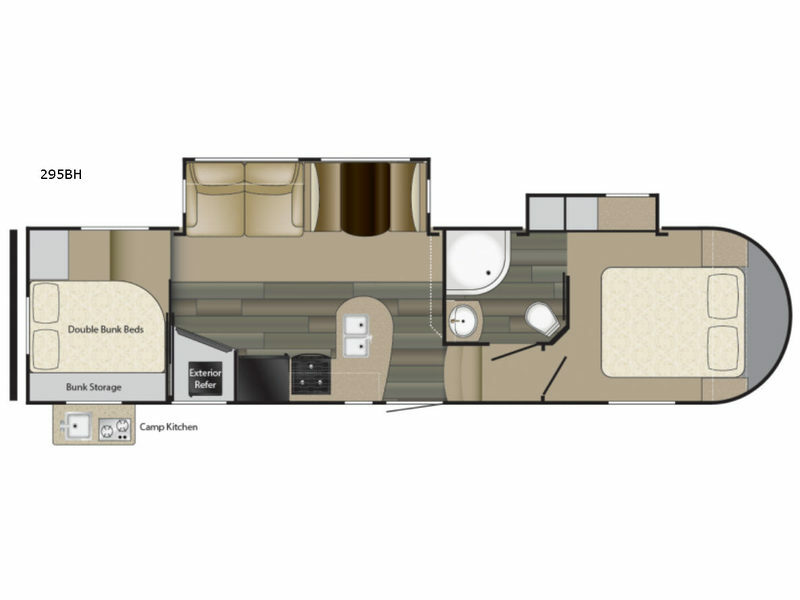 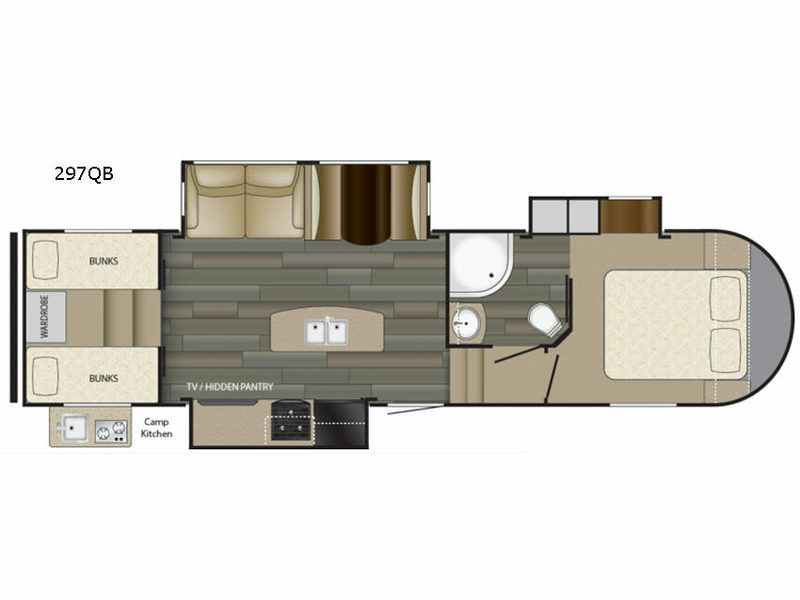 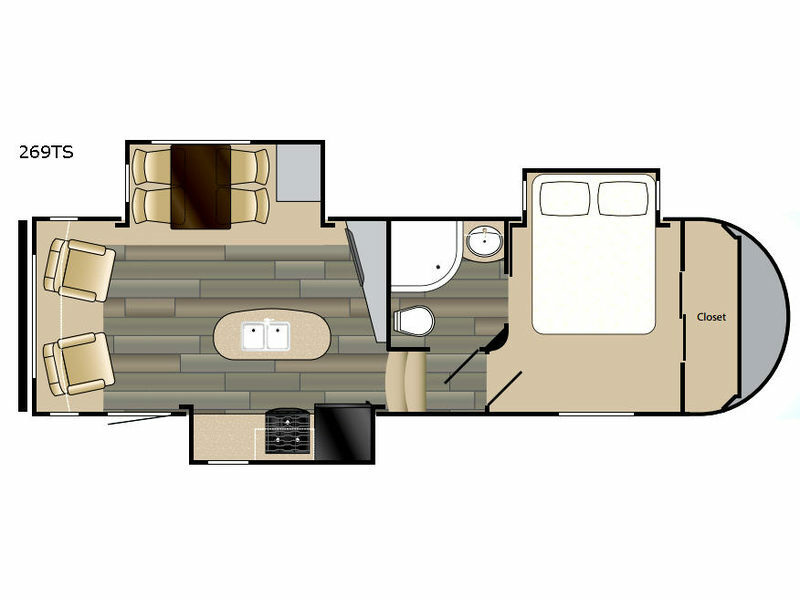 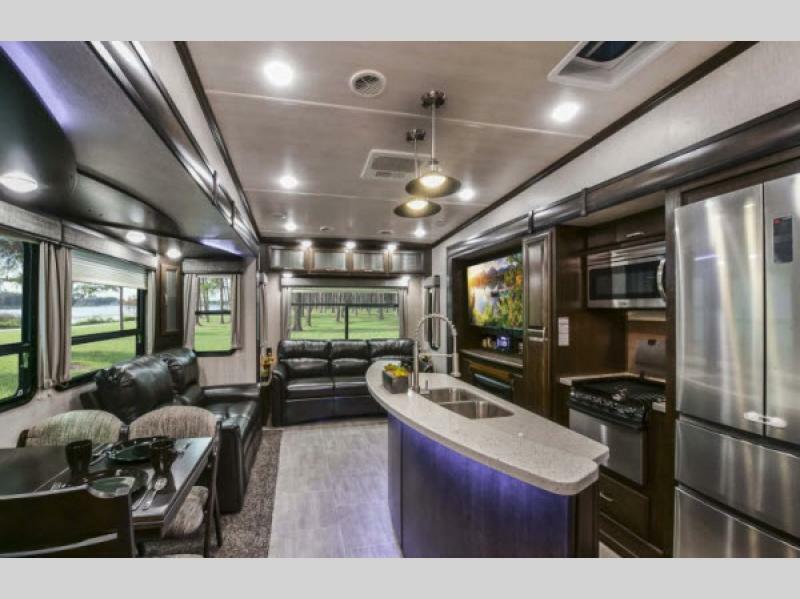 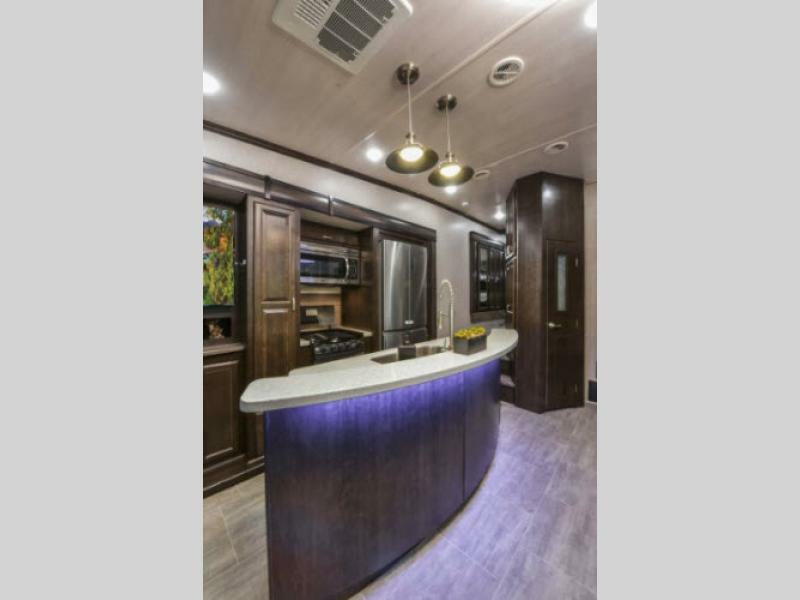 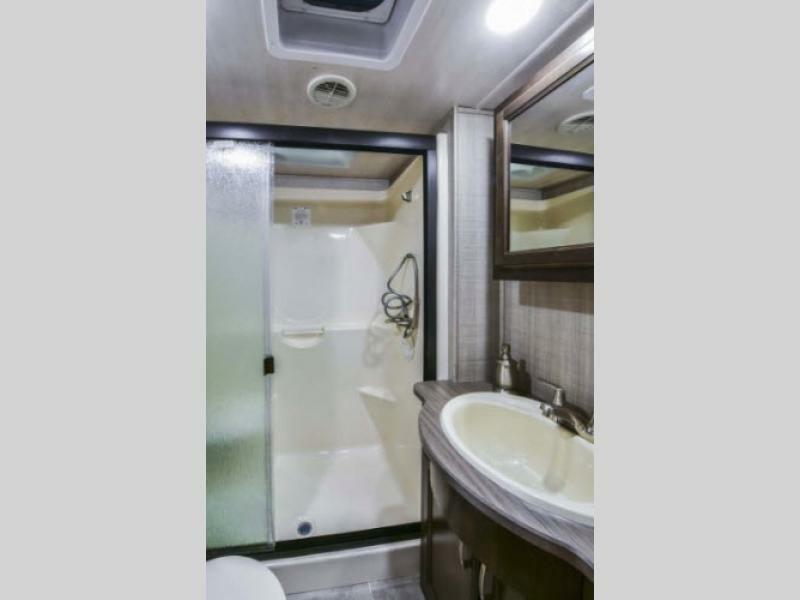 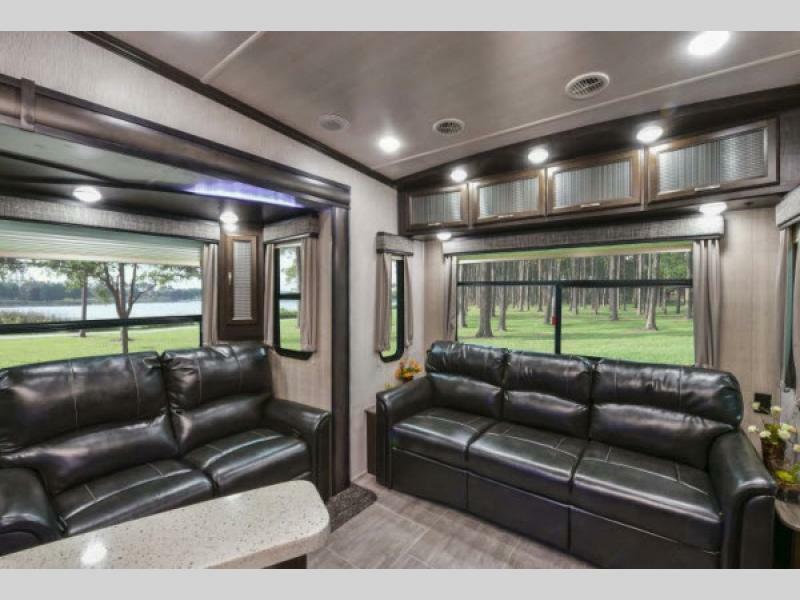 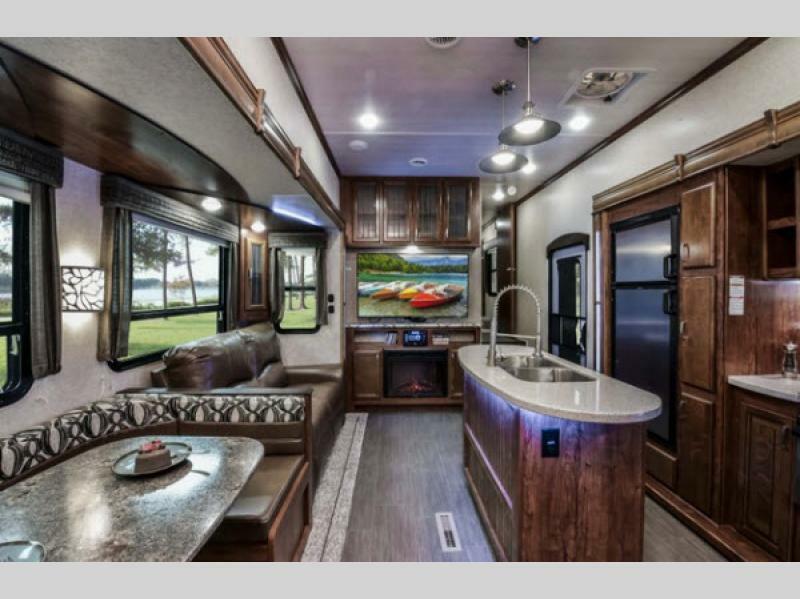 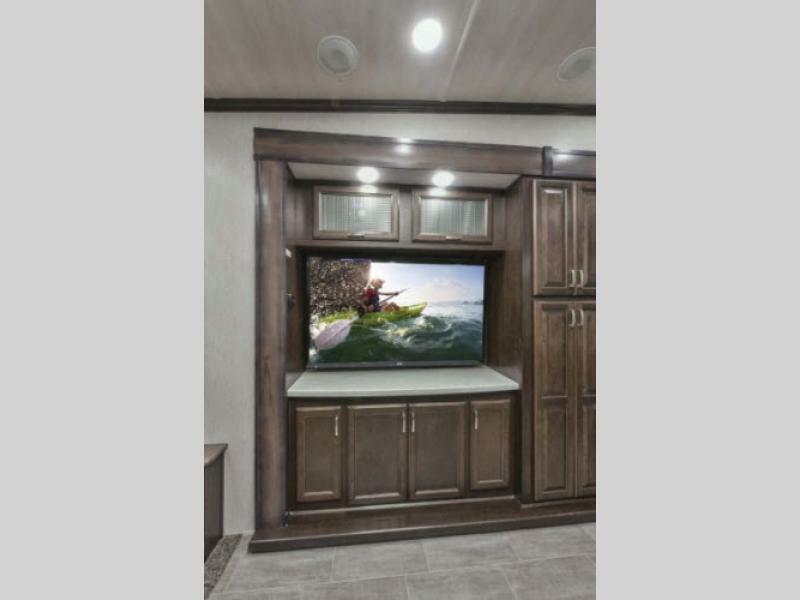 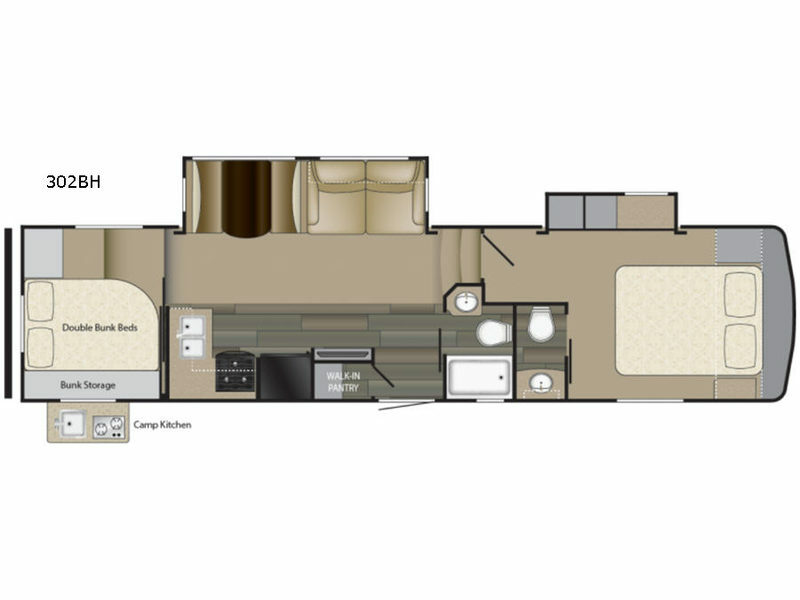 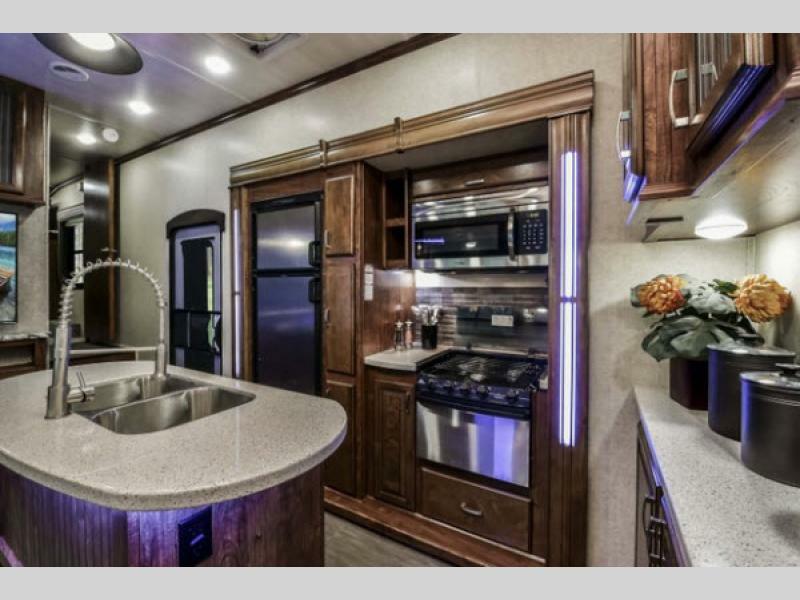 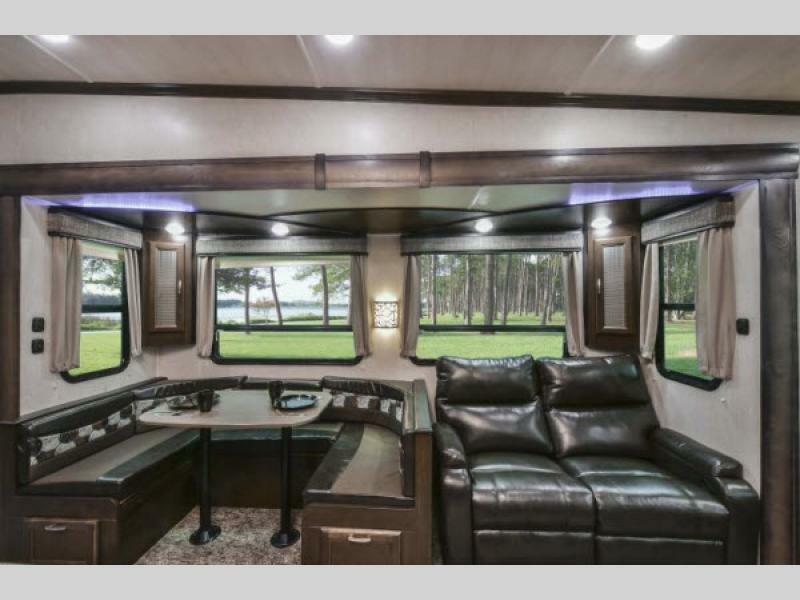 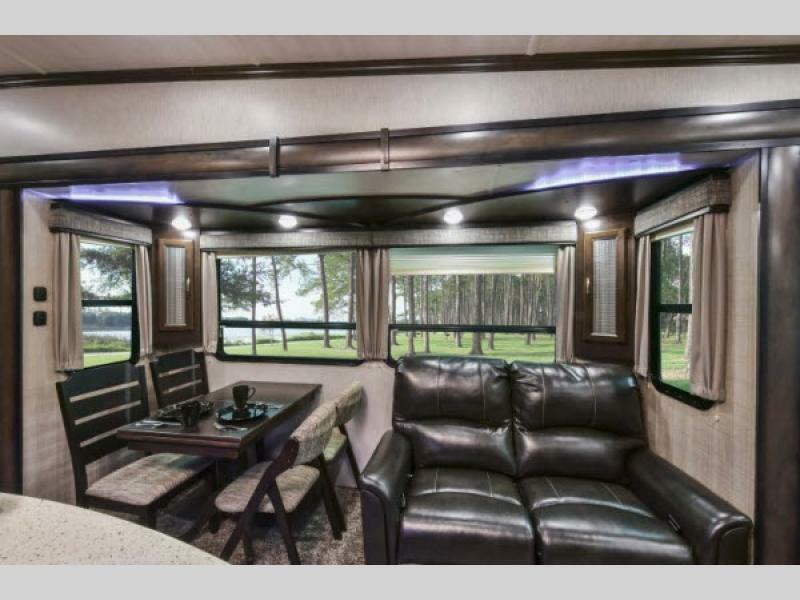 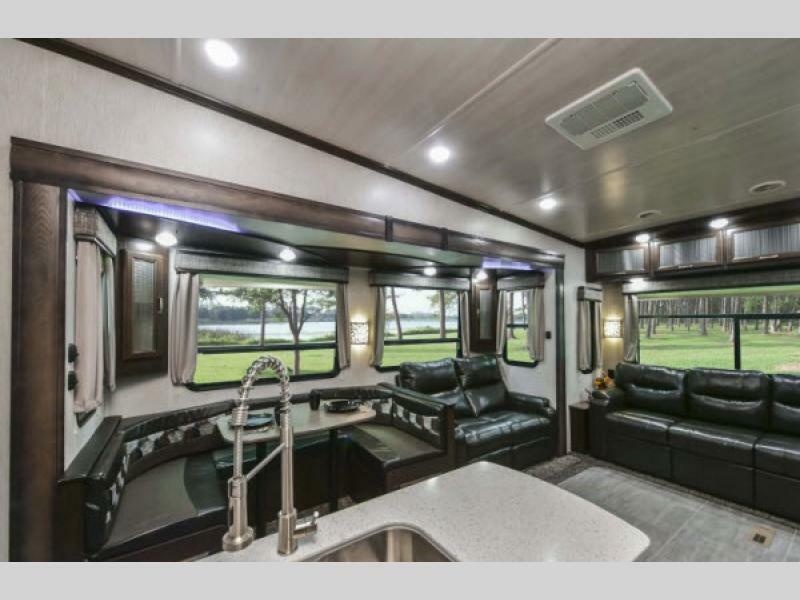 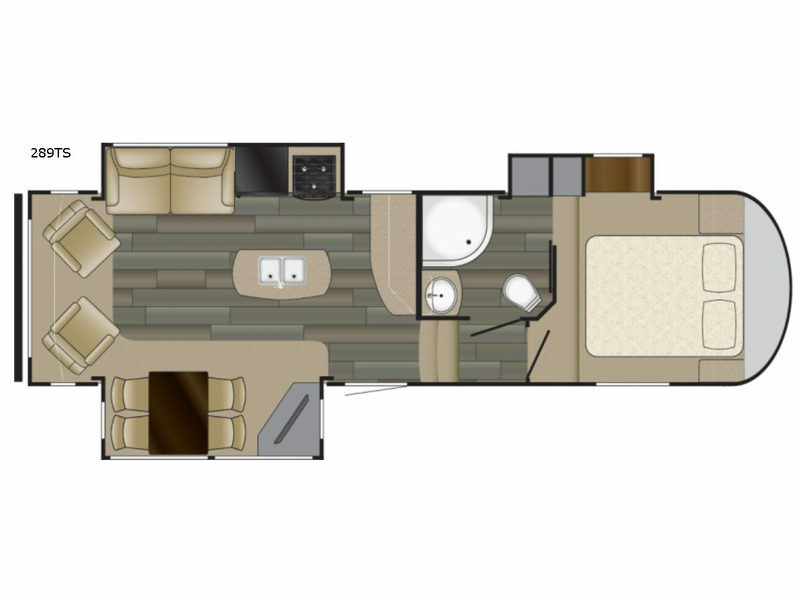 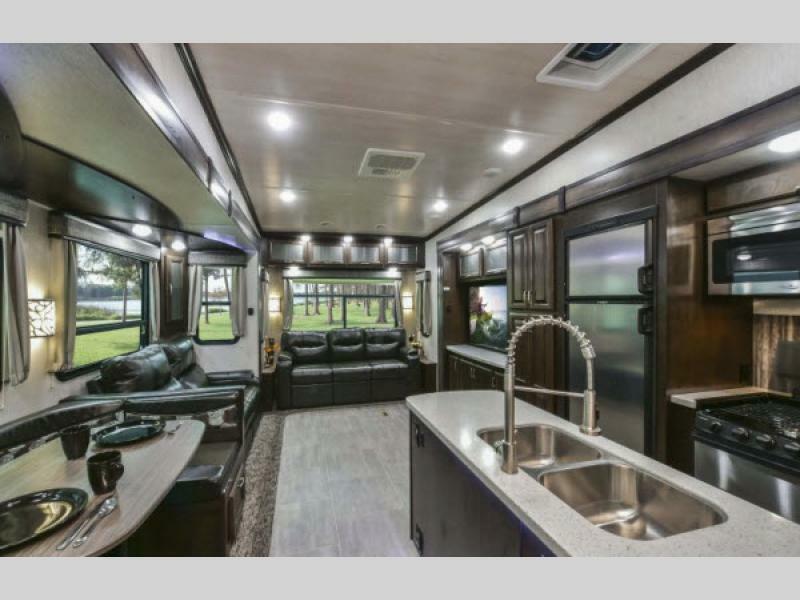 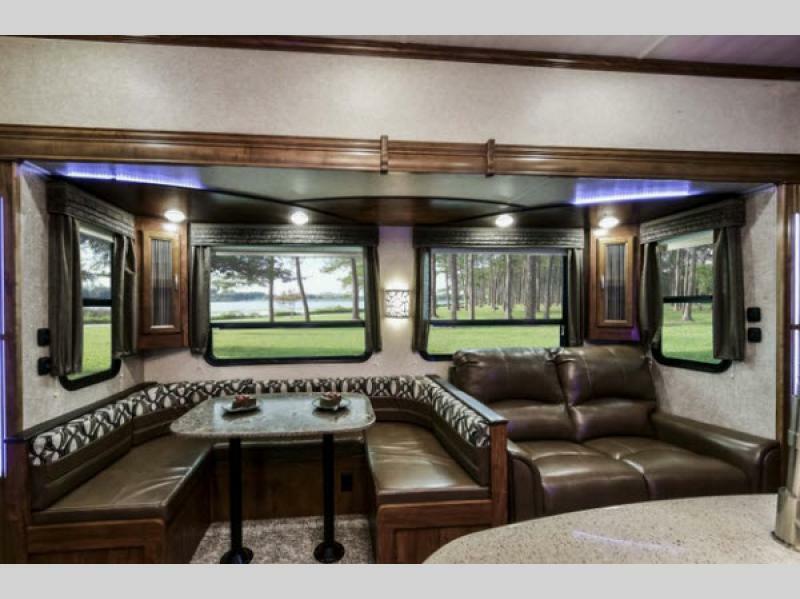 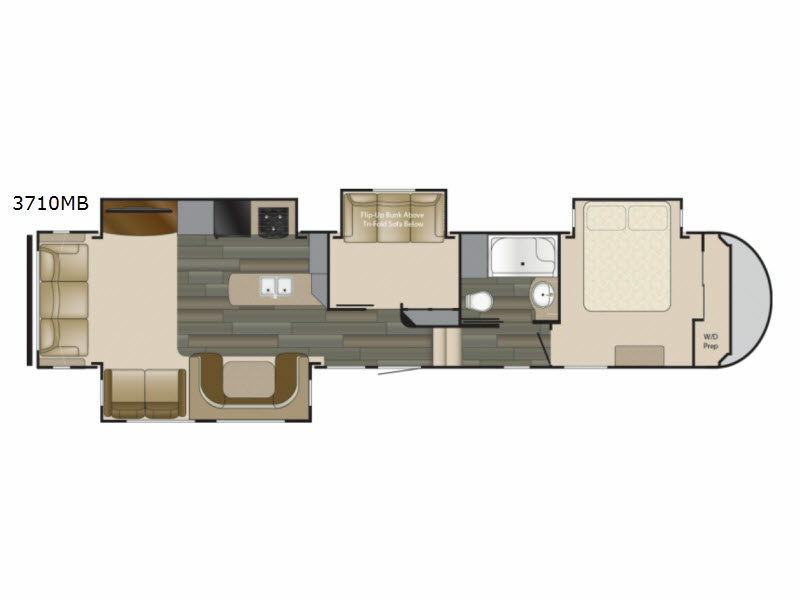 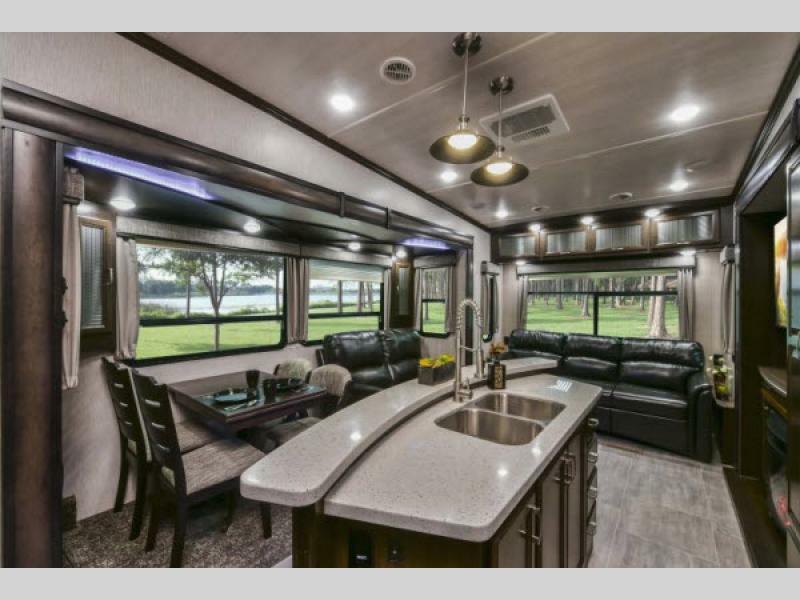 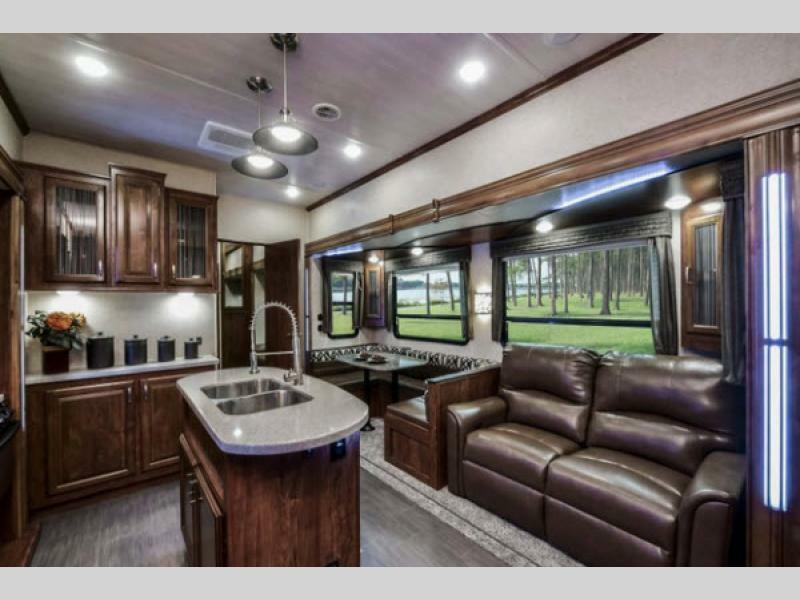 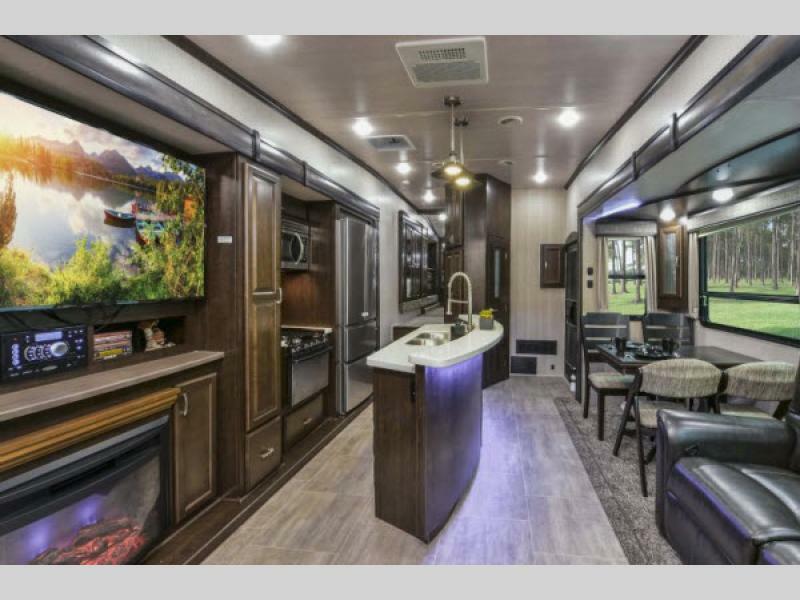 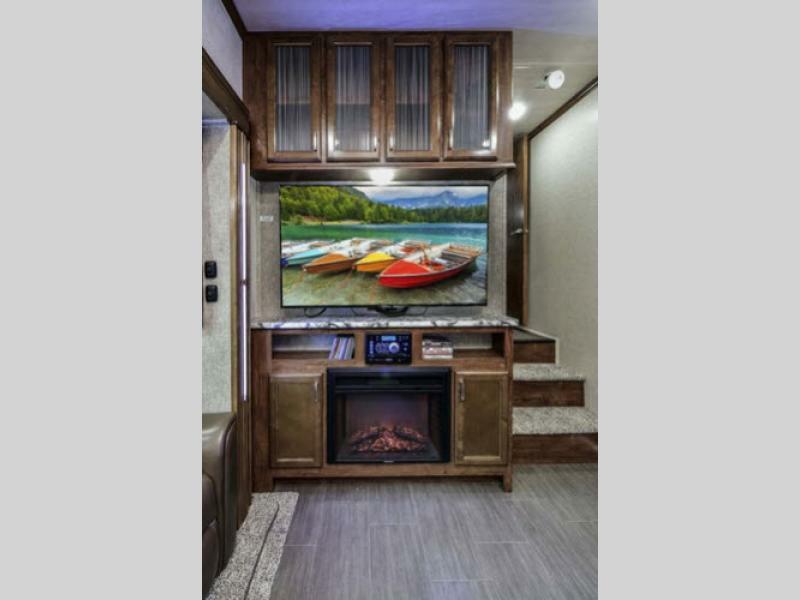 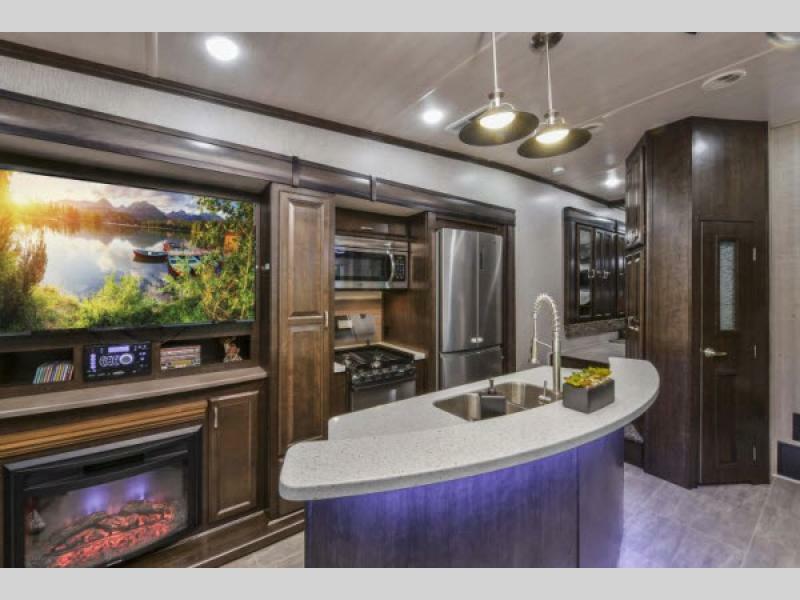 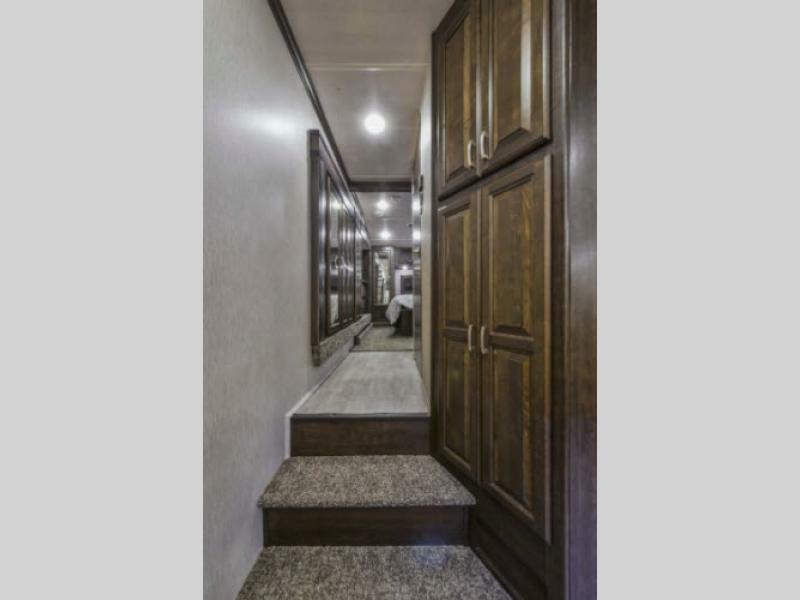 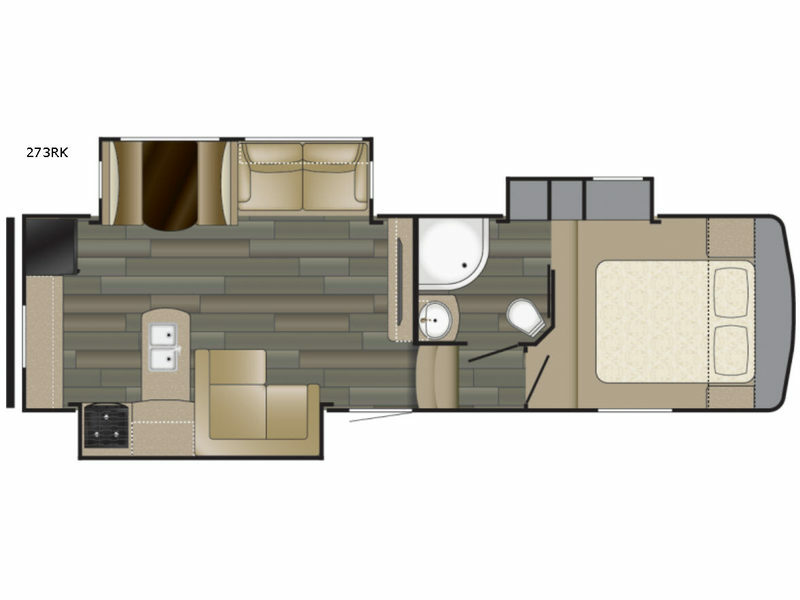 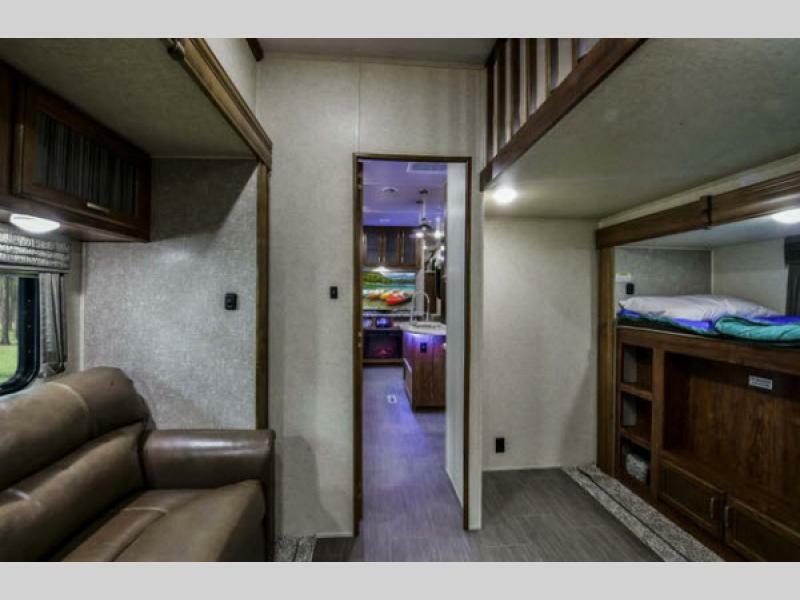 Choose a Heartland Sundance fifth wheel for your next luxury vacation!